All prices/payments require 2010 or newer trade. 1st payment, acquisition, security deposit, tax, title, registration and document fees are additional. Prices include all compatible rebates and discounts that all may not qualify for. Programs subject to change without notice. 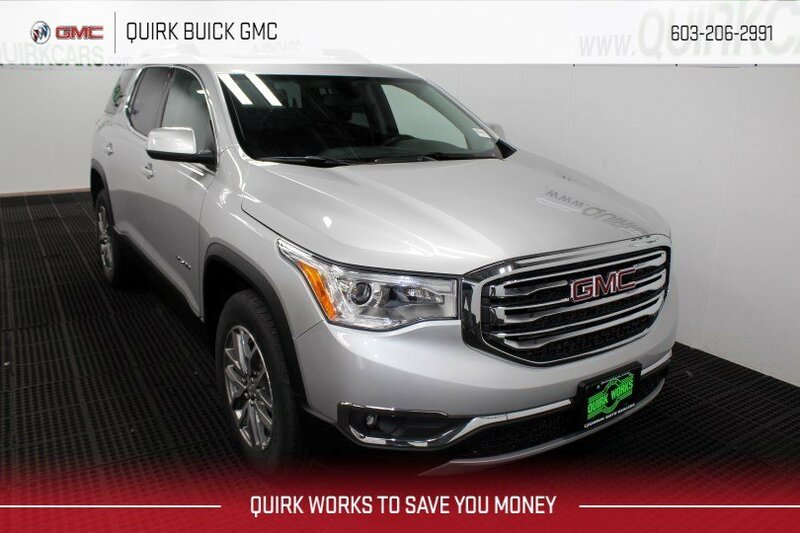 Please note that vehicle photo may be different than stock # shown. Residency restrictions apply. $299 documentation fee not included in final price. See dealer for details. STK# G15369. Sale Ends 04-30-2019.